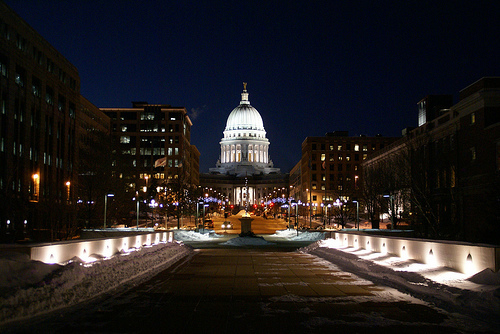 Majestic | True Endeavors Presents: music, tours, tickets, mp3 downloads, concert pictures, videos, Madison WI. 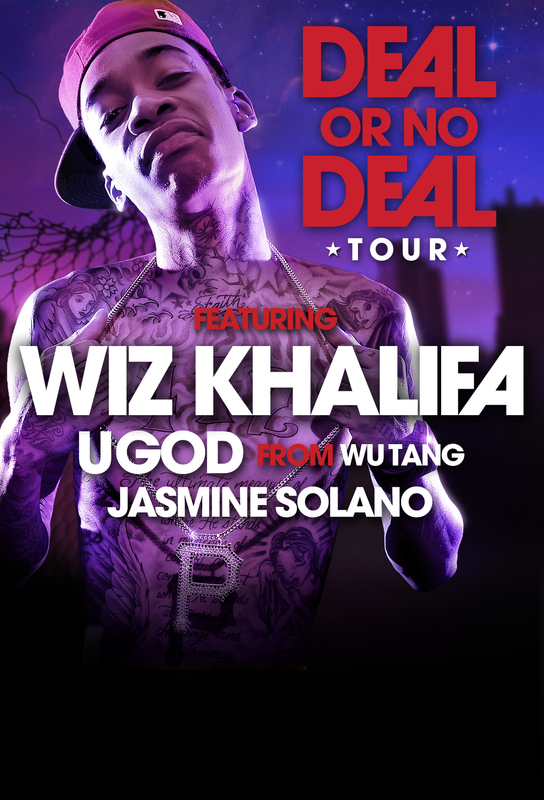 Due to popular demand, the February 28 Wiz Khalifa show has been moved from the Annex to the Majestic Theatre. Tickets purchased for the Annex show will be honored. In other words, ticket holders do NOT have to get refunds and purchase new tickets. Doors will open at 8pm, with the show commencing at 9pm. The line-up remains the same. Tickets are now $12 adv $14 dos, and the show is now all ages. The new ticket link will be up on our Music Calendar ASAP.